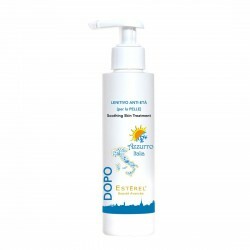 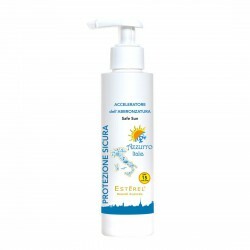 Particularly suitable in pregnancy and slimming treatments to avoid the backdown of tissues. 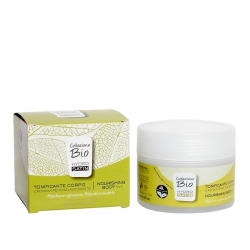 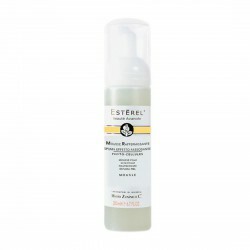 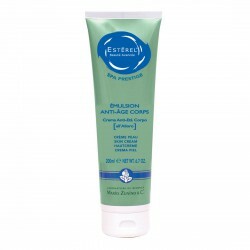 Firming and stretching massage cream that prevents and treats skin slack. 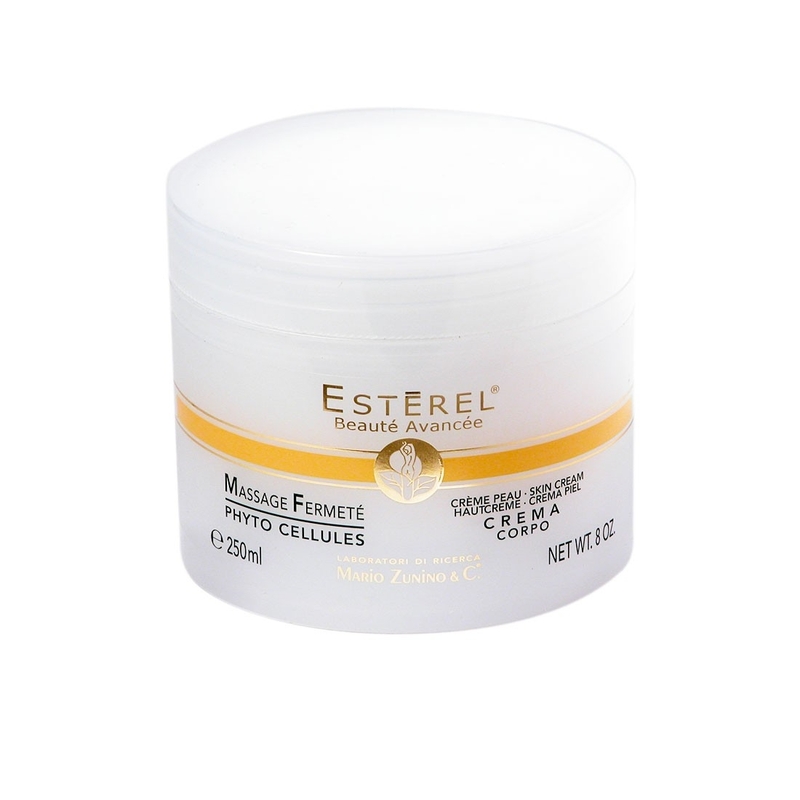 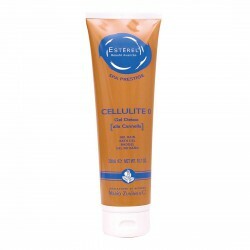 Apply with firming massages, insisting on hips, gluteus, harms and legs. Proper also for breast treatments.